What are the big misconceptions about employing autistic people? 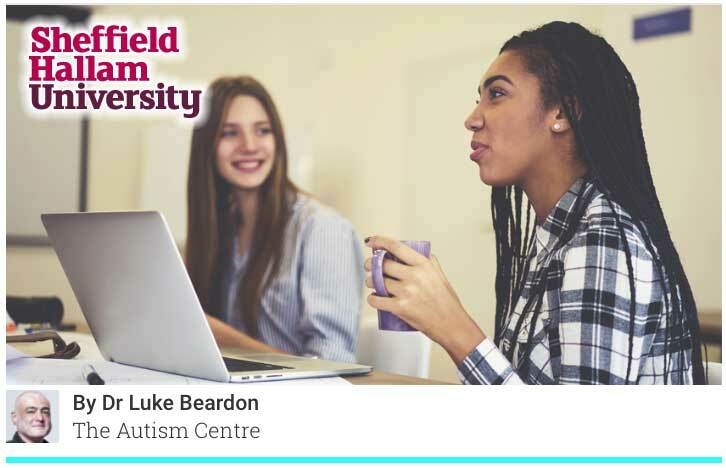 Sheffield Hallam University – What are the biggest misconceptions about employing autistic people? Here are five more misconceptions about autistic people in the workplace – and why they’re not true. Employers are bound by law within the UK to provide ‘reasonable adjustments’ to their autistic employees who would otherwise be at a disadvantage. Some employers might think this is a hassle, but actually the adjustments are usually easy to implement and the resulting efficacy at work can be extraordinary. Take an English speaking person and a French speaking person, both of whom have studied the other’s language to GCSE level. They will both be at a disadvantage when forced to engage in the other’s language – but you wouldn’t say they were impaired in communication. Similarly, if you can understand that the autistic employee might need to communicate in a (sometimes only slightly) different way – having instructions written down clearly, for example – then useful communication can increase dramatically. Sometimes, simple things such as cutting out social chit-chat at work can make all the difference. In fact, it’s often the ambiguity of the PNT language that is actually the problem, rather than any ‘impairment’ within the autistic employee! I think this is a superb article by Dr Beardon, and hope very much that more and more employers will invest in Autistic employees because the pay back will be priceless.